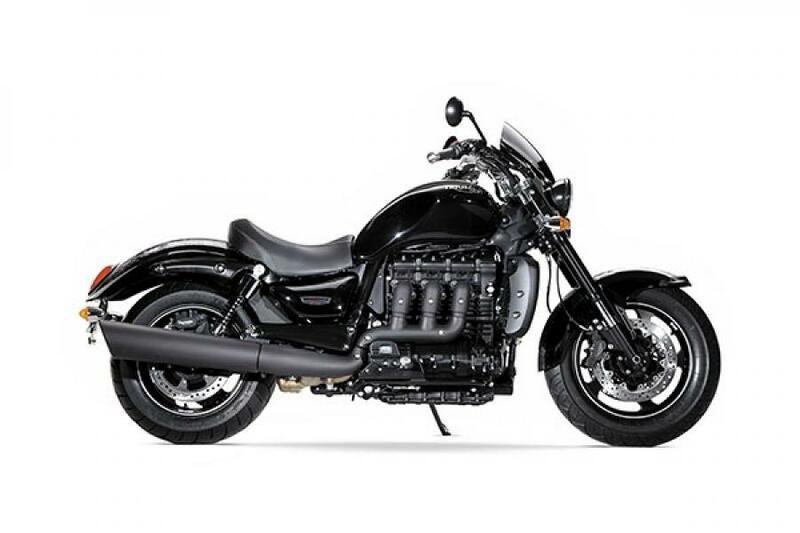 Triumph is celebrating a decade of the Rocket III, the world’s largest-engined production motorcycle with 500 units of the Rocket III X. India will get 15, priced at Rs 90,000 higher than the Roadster at Rs 22.21 lakh, ex-Delhi. The X gets an all-black paint job and a billet numbered badge. Leave it to the Italians to come up with the perfect contraption to shelter your Lambo or Famiglia while having a nice plate of ravioli under the Tuscan sun. 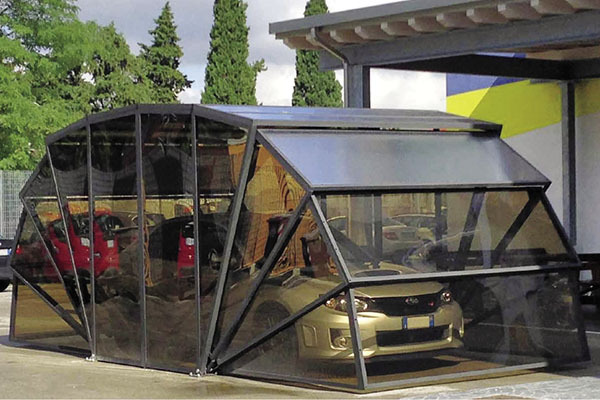 The Gazebox (price to be decided), like an armadillo for your driveway, fans out from gazebo mode to become a polycarbonate-walled garage. It keeps snow, rain and bird droppings out while permitting airflow. You can change the colours of the built-in LED lights by remote control for disco mode. Options include air-conditioning, theft alarm and solar panels. 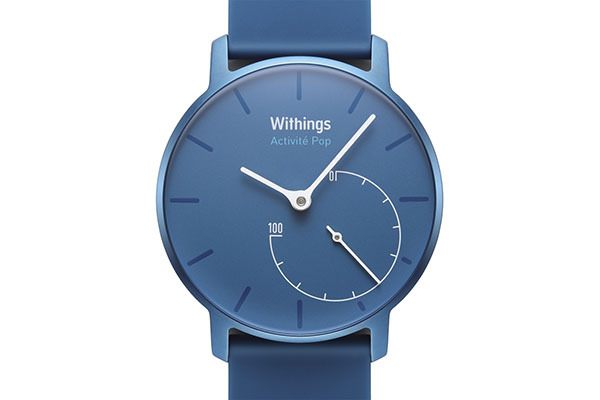 The Activité Pop from Withings, a French electronics company, is linked to a ‘health mate’ app on your phone. The Pop will monitor your steps during the day and your 40 winks at night, plus the laps you swim and miles you run in between. No charging necessary; just replace the battery every eight months. Best of all? It’s cheap: At $150, it’s 40 percent of the price of the cheapest Apple Watch. And you won’t feel nearly as conspicuous with it on, whether you’re in shorts at the gym or in Armani. Oficina Jorge Penades, a Madrid-based independent establishment founded by product designer Jorge Penades, explores areas that transcend conventional design. Structural Skin is a product that aims to put to good use the inferior quality of leather that is discarded. 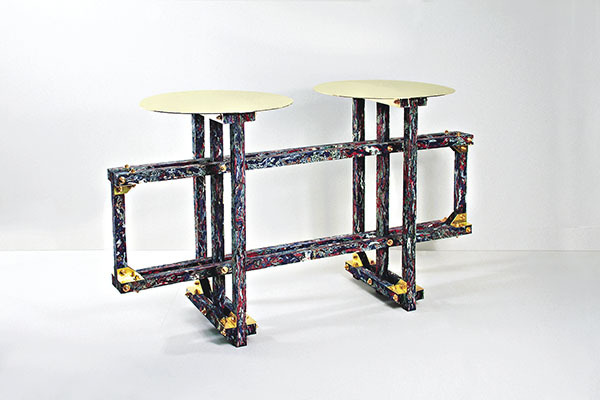 Jorge has devised a new process by which these disposed scraps are shredded to form a new raw material. It involves pressing leather strips with a natural binder of animal origin and creating objects in moulds through a compression process. No resin or chemical component has been used at all.